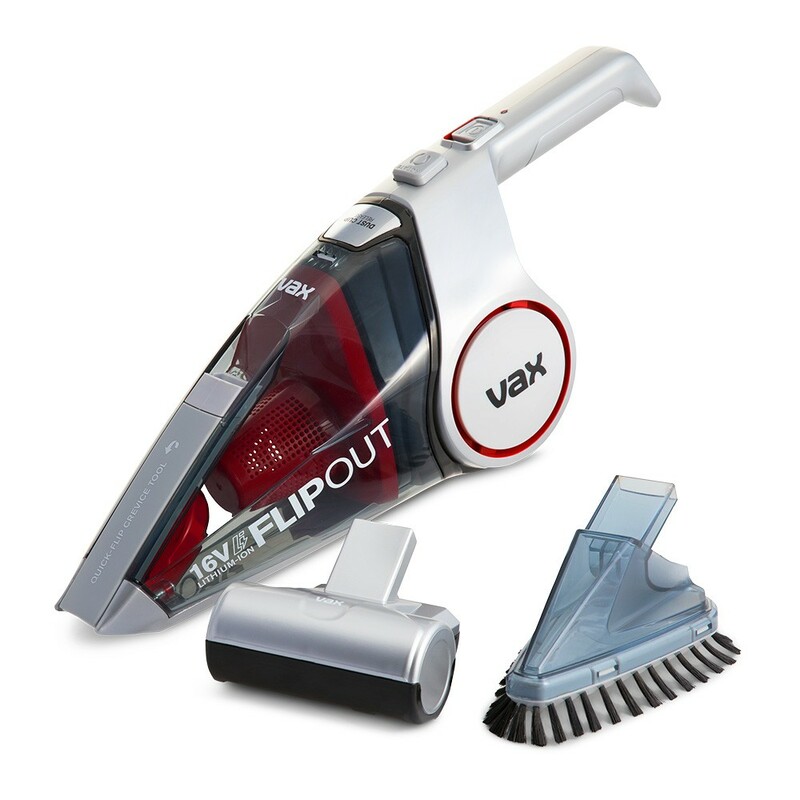 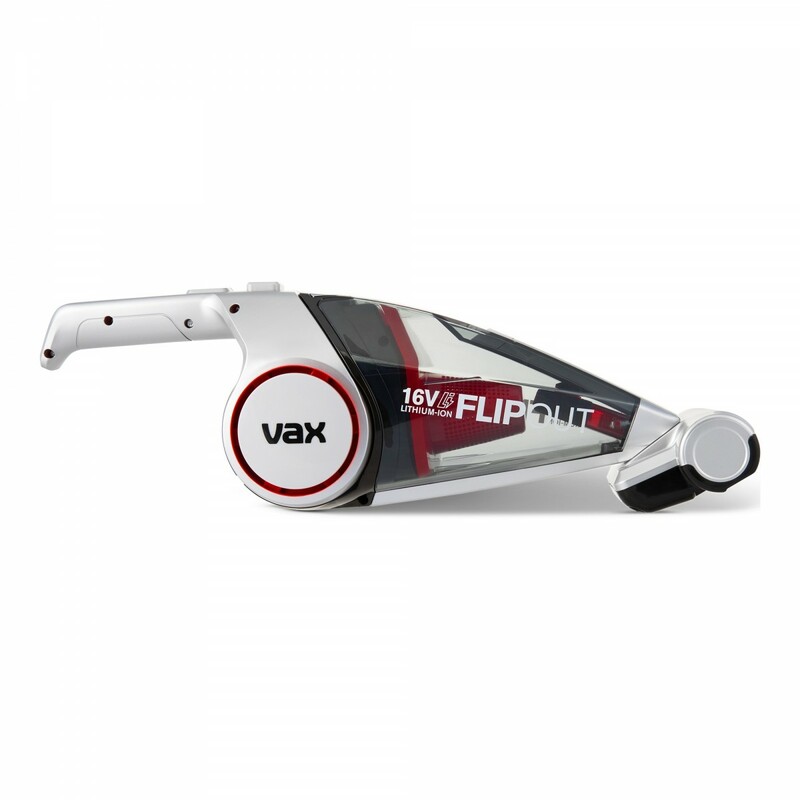 The Vax Flip Out Pet Handheld vacuum cleaner is ideal for quick cleans and unexpected messes. 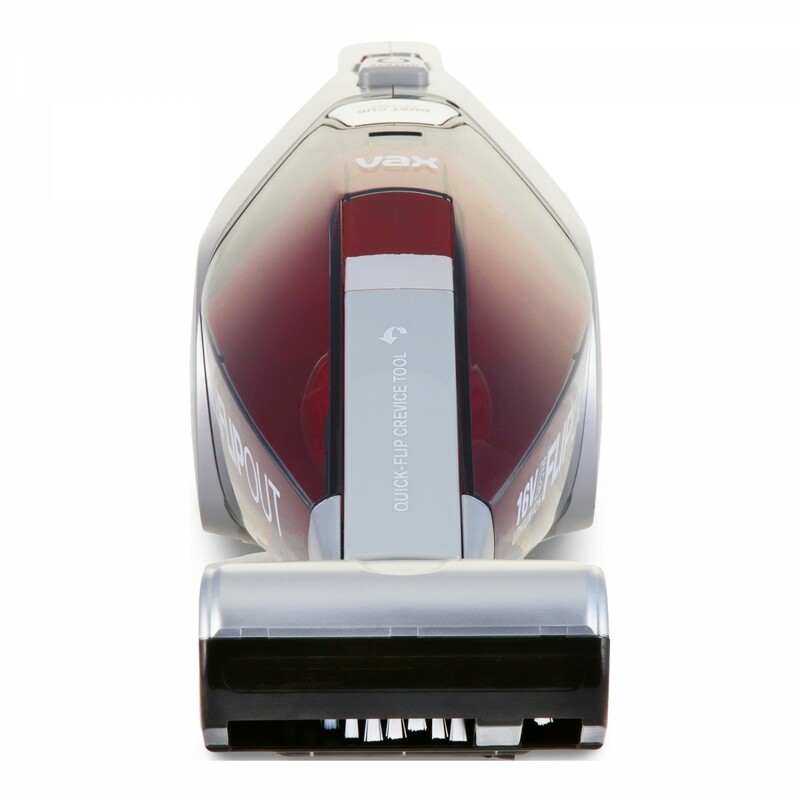 Perfect for busy pet owners, the motorised Turbo Tool allows you to remove pet hair from furniture, vehicles and carpets with ease. 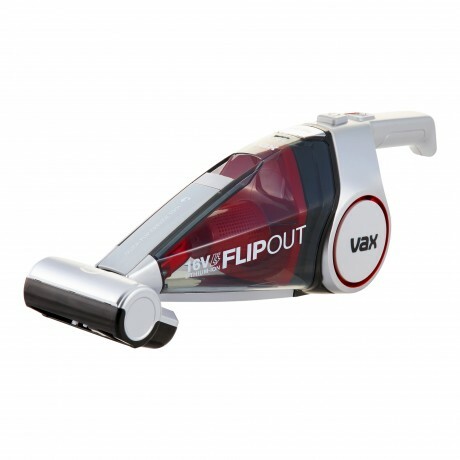 16V lithium battery for consistent power output. 4-position folding handle for easy cleaning and storage. 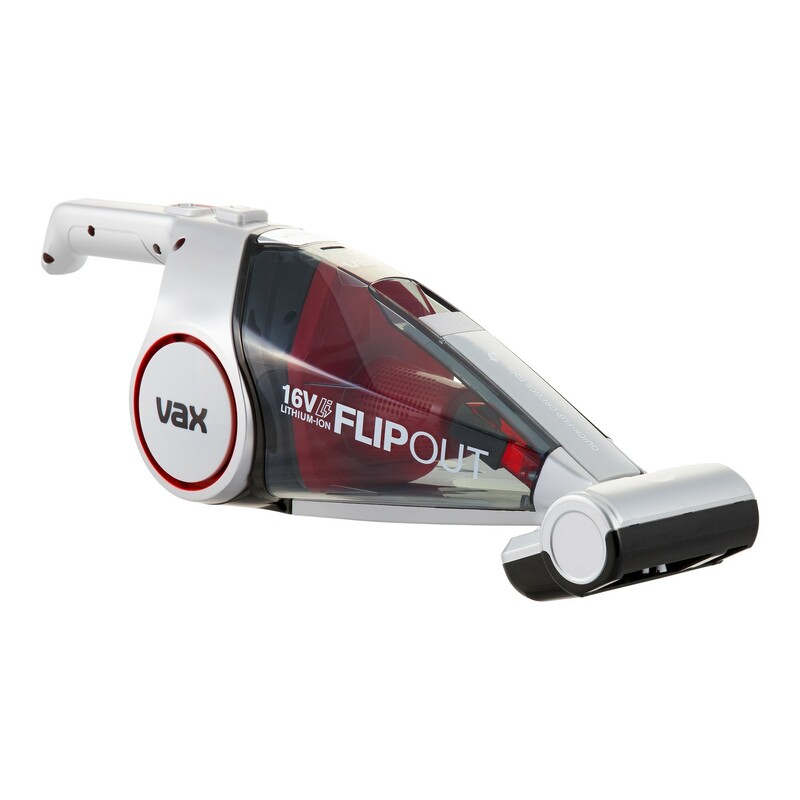 Up to 10 minutes of run time, perfect for quick cleans and in-between messes. 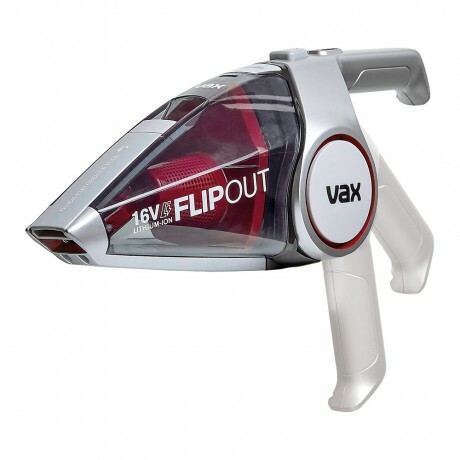 Vax FlipOut Pet Handheld Vacuum Cleaner is rated 1.0 out of 5 by 1. Rated 1 out of 5 by Sad mum from Poor suction I wanted this to vacuum my car and remove dog hair. 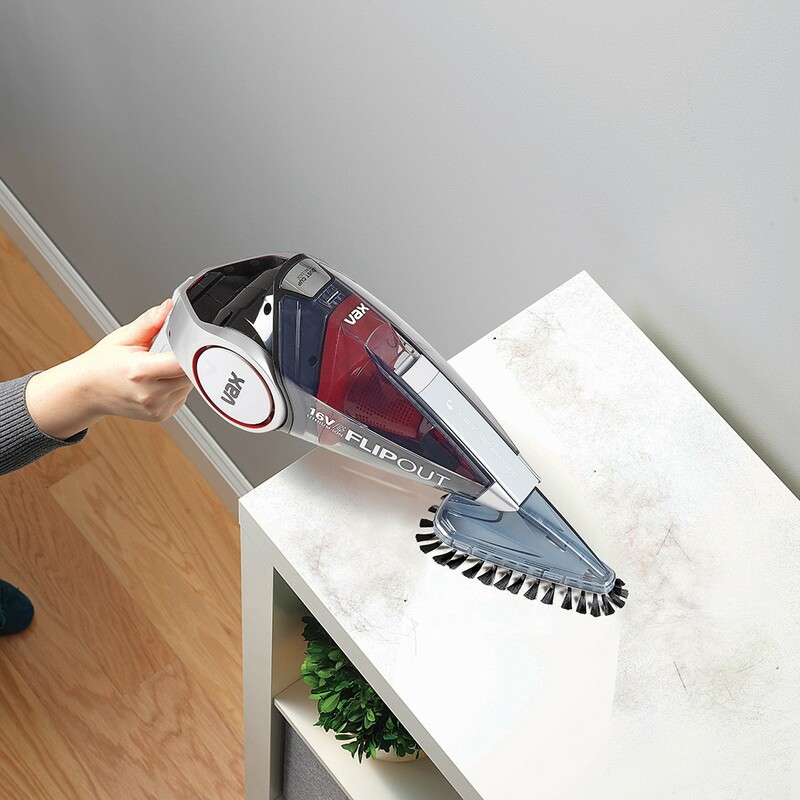 As soon as it starts to pick up some debris the suction dies off. 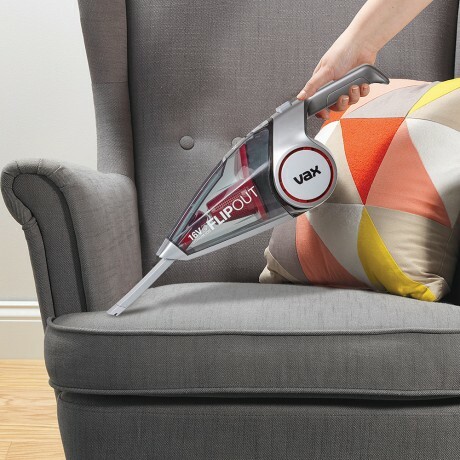 I’m thinking a straw may have been a better purchase. Not a good product.